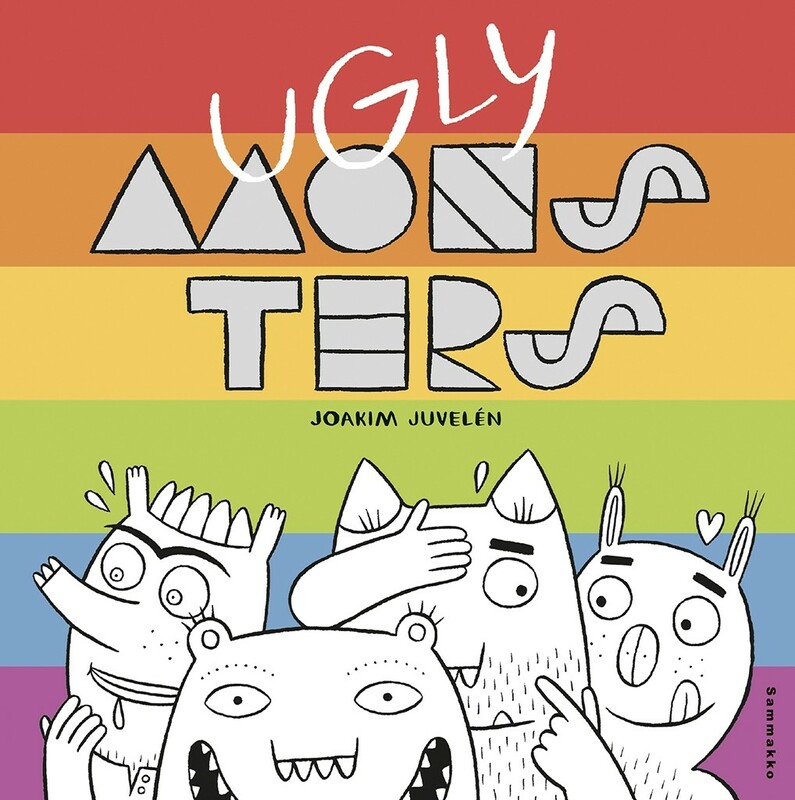 Ugly Monsters is a naughty and humoristic comic celebrating gay urbanite life. The monsters’ nights (and morning-afters) are all about dating, partying, self-reflection and underwear brands. While H-P discovers the contents of his pants, Jojo is trying to get his boyfriend’s attention and Lulu craves fast food and hot guys. All of them are a little too old to still be in their 20’s (shh, it’s a secret) – but the monsters don’t mind and keep on goofing around. Joakim Juvelén (b. 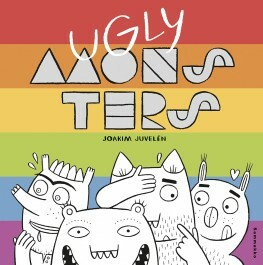 1983) is a Helsinki-based graphic designer who sometimes uses himself and his friends as material for his comics.